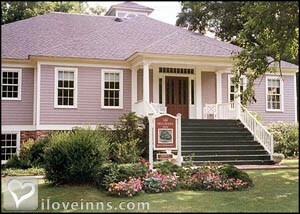 Jefferson bed and breakfast travel guide for romantic, historic and adventure b&b's. 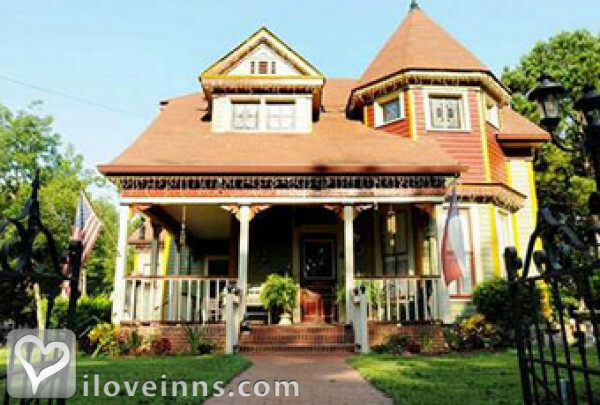 Browse through the iLoveInns.com database of Jefferson, Texas bed and breakfasts and country inns to find detailed listings that include room rates, special deals and area activities. You can click on the 'check rates and availability' button to contact the innkeeper. Historic, river port Jefferson, TX is steeped in history and fun. Experience Jefferson's bed and breakfasts, Mardi Gras or take a home tour. Try the local world-class restaurants, and excellent shopping. By Wise Manor. A charming historic town with plenty of tales from the past. You'll find museums, antique shops, restaurants, carriage rides, boat tours, a ghost walking tour, train rides and even a couple of old fashioned soda fountain shops. Each year Jefferson is host to a Mardi Gras festival, Food Festival, haunted train rides, Christmas lighting festival and parade and an old fashioned family fun 4th of July celebration. By White Oak Manor Bed and Breakfast.